Ramon Aranda is the owner and editor-in-chief of 3MoreRounds. He has been covering boxing since 2006 and is a member of the Transnational Boxing Rankings Board. You can follow Ramon via Twitter @Ramon3MR. 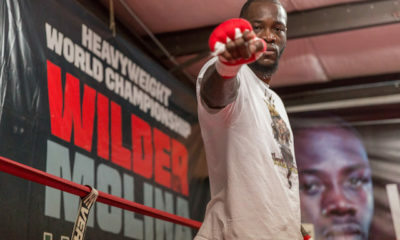 Deontay Wilder will finally meet Luis Ortiz at the Barclays Center in Brooklyn. 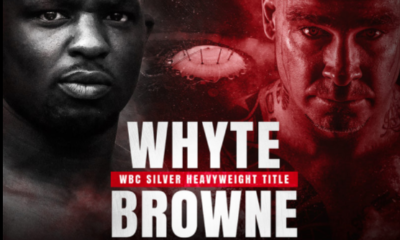 Dillian Whyte and Lucas Browne to meet at The O2 in London. 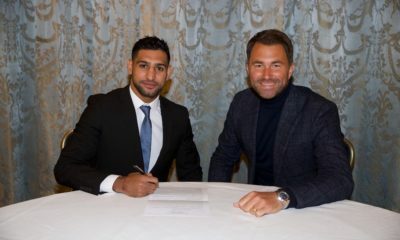 Amir Khan expected to fight three times this year. 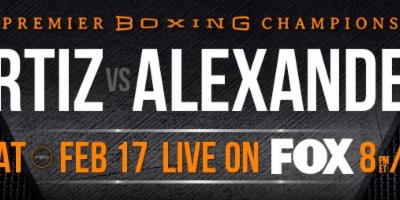 Victor Ortiz and Devon Alexander go head to head in El Paso, Texas on a Premier Boxing Champions telecast. 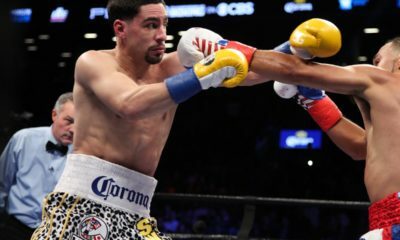 Garcia returns to the ring following his close decision loss to Keith Thurman. Plus, Gary O'Sullivan stops Antoine Douglas and Yves Ulysse Jr. dominates Cletus Seldin. 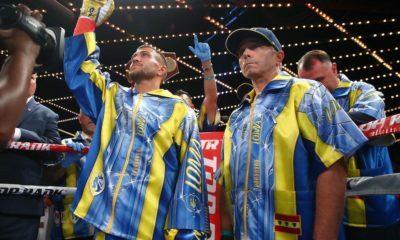 Vasyl Lomachenko retains his junior lightweight title in impressive fashion. 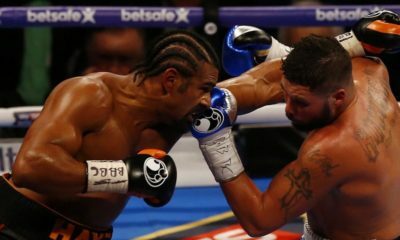 David Haye will get his shot at revenge on May 5 when he battles Tony Bellew in their heavyweight rematch. 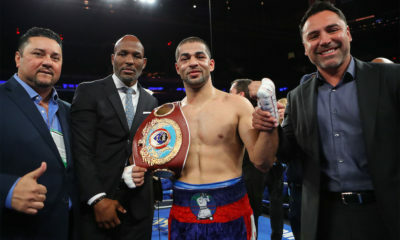 Sadam Ali captures his first world title with a hard-fought unanimous decision win over Miguel Cotto. Sergey Kovalev regains the WBO light heavyweight title with a TKO win in New York City.